Haven House provides basic needs for the families in our shelter, and for those families in our Partners in Progress program who have moved into their own homes. These items are occasionally purchased, but much of what our families receive was generously donated by members of the community. 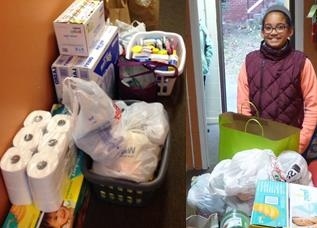 Haven House accept donations every day of the year between 8 a.m. and 8 p.m. If you or a group are looking to host a donation drive for Haven House, take a look at our additional needs items below or contact our Volunteer & Special Projects Coordinator. When donated, these items are given to families as they move out of the shelter into their own permanent, affordable housing. 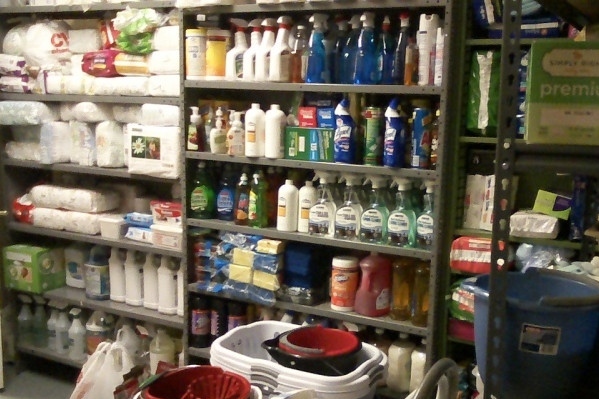 A household items drive is a great way to help out families. 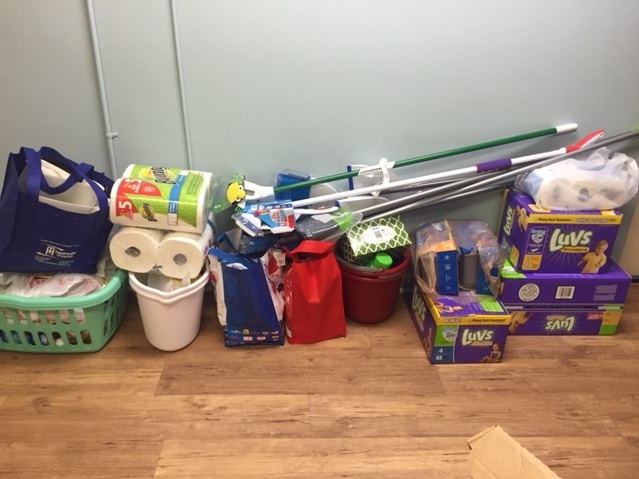 These items are used by residents while in the shelter and also, when available, given to families as they move into permanent housing. Unfortunately we can no longer accept travel-sized items. Gift Certificates to Meijer, Kroger, Rite Aid, etc. Because of our very limited space, there are some items that we are not able to take. Computer Equipment - Please call (517) 337-2731 if you believe you have something we can use! Thank you for your support of homeless families in temporary shelter seeking permanent housing.